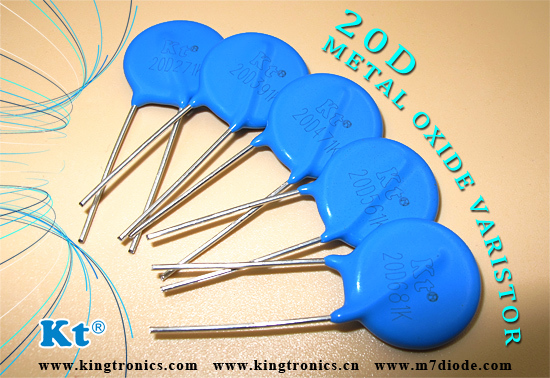 Are you looking for a reliable supplier for Radial Type Aluminum Electrolytic Capacitors? 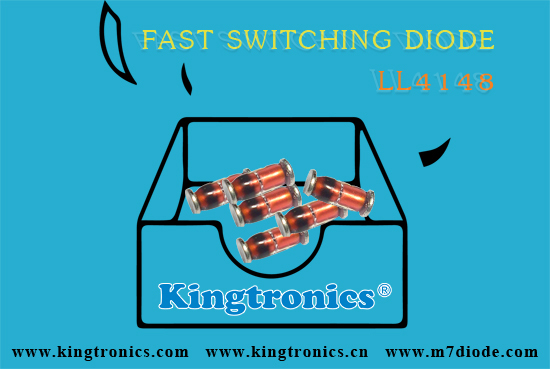 We hope Kingtronics International Company will leave a deep impression to you. After many years of hard-working, and always produce and sell good quality products, we enjoy a good reputation under our brand Kingtronics (Trade mark is Kt). 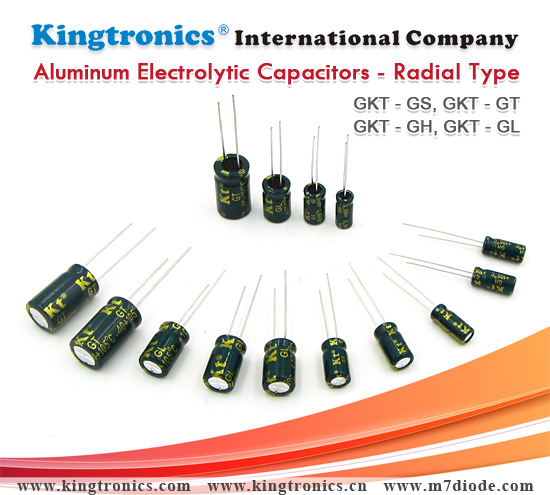 Now, we recommend Kt Kingtronics Top 4 Radial Type Aluminum Electrolytic Capacitors for your reference. GKT-GS ---2000 hours at 85°C, Super Miniaturized. GKT-GT---2000 hours at 105°C, High Temperature. GKT-GH---2000 hours at 105°C, Low Impedance. GKT-GL---5000 hours at 105°C, Long Life. 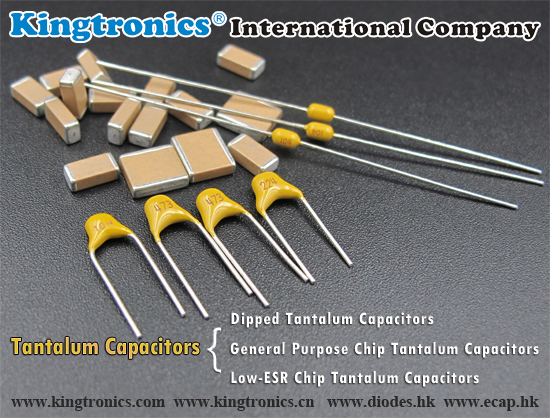 These Kt Kingtronics 4 Radial Type are strong products of Aluminum Electrolytic Capacitors. We offer quite competitive price with high quality and best service for you. We are waiting for your more opportunity and inquiry. 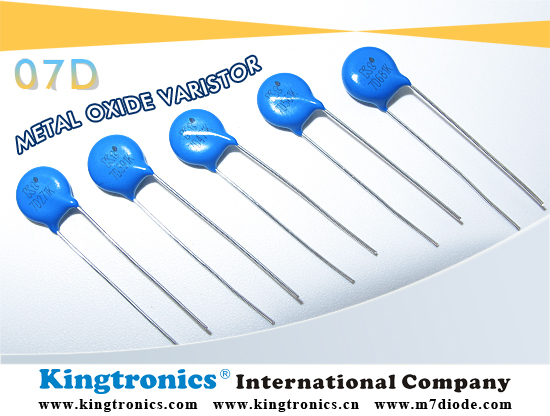 A diode is an electrical component acting as a one-way valve for current. 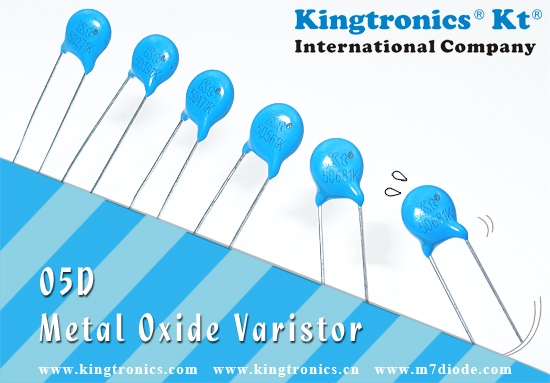 And diode is used in very wide range. 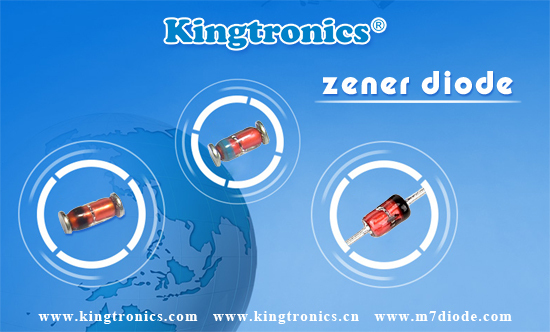 A Zener Diode is a special kind of diode which permits current to flow in the forward direction as normal, but will also allow it to flow in the reverse direction when the voltage is above a certain value - the breakdown voltage known as the Zener voltage. A zener diode may function as a voltage regulator by acting as an accessory load, drawing more current from the source if the voltage is too high, and less if it is too low .